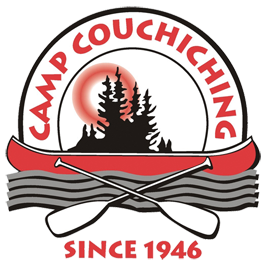 Camp Couchiching has been providing quality outdoor education programs for over 35 years. We aim to provide outdoor education experiences that are challenging, engaging and exciting for all participants; we want everyone who visits our Outdoor Centre to leave having developed a skill and many life-long memories. 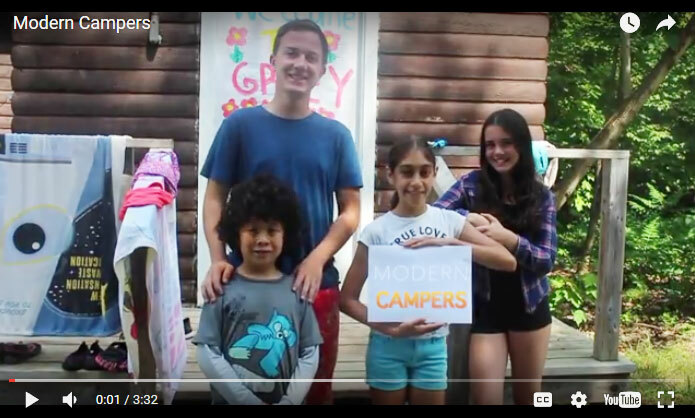 While at camp, participants will reside in one of twenty modern cabins on our site. All of our cabins are insulated for three seasons, equipped with heat and most with running water and toilet facilities. 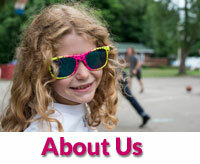 Our cabins can accommodate at least 10-16 people per cabin from the same school or group. Most participants will sleep in bunk beds and will be provided with ample storage space. We have one main washroom complex that includes shower facilities, located in the middle of the cabin loop. Accompanying supervisors may reside in one of the smaller cabins that have been set aside specifically for adult supervisors, each have a private bathroom, complete with a shower. All of the supervisor cabins are in close proximity to the student cabins. Weddings are a special thing at camp and we have hosted many weddings for our alumni. 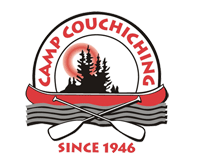 We can consider hosting weddings for our camp alumni but we don't host any other weddings due to insurance. 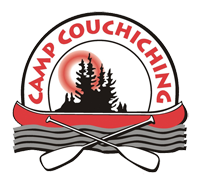 Please contact outdooreducation@campcouchiching.com for more details on specialty bookings for your group or event!